Dress up your helium cylinders for display, a special event or to hide wear and tear. 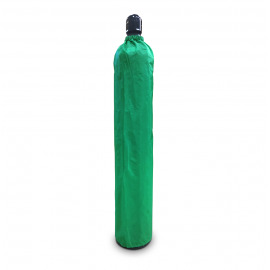 Our tank covers are made from a washable, durable nylon fabric. Available in a range of colors. Tank Covers There is 1 product. Cover up that worn and dirty cylinder tank! These washable nylon covers measure 53” long by 9” in diameter.